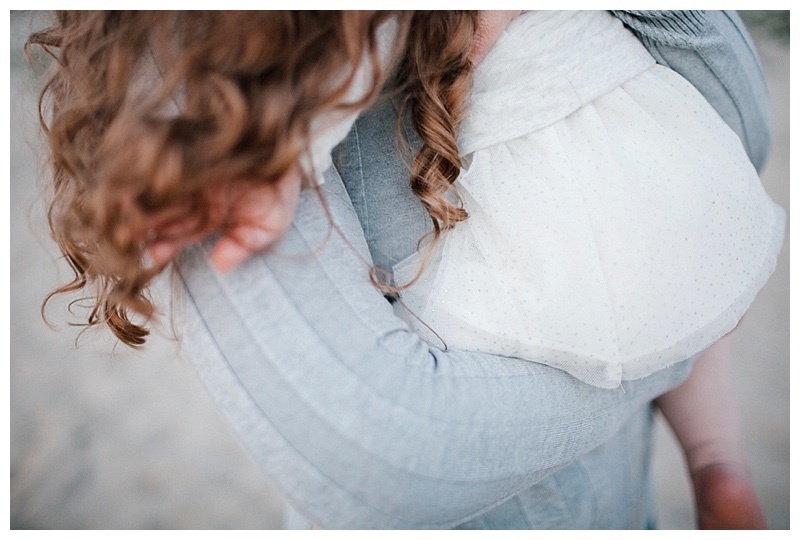 I can always tell my clients nervousness when the weather doesn't turn out to be sunny before their photoshoot, but in all reality, cloudy weather actually makes for the best weather for any family, baby or maternity photography session outdoors! 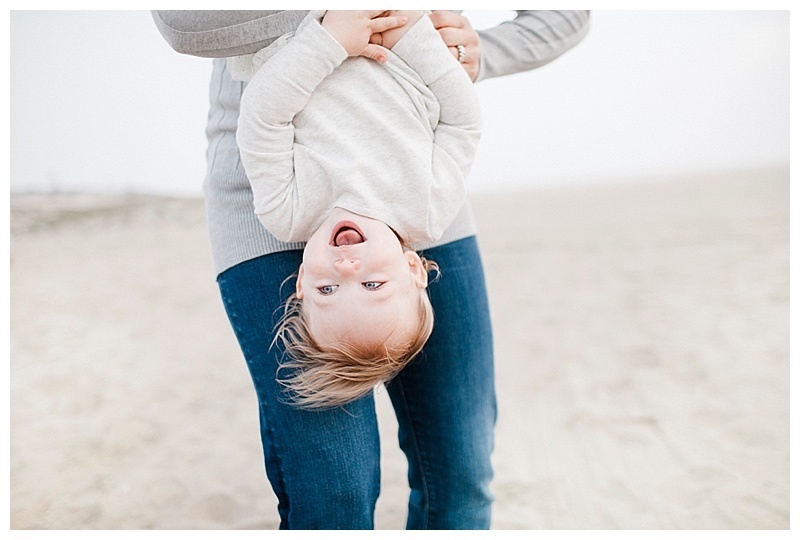 Being outside when it is cloudy is like being in a giant softbox, perfect lighting, perfect white balance, perfect everything! 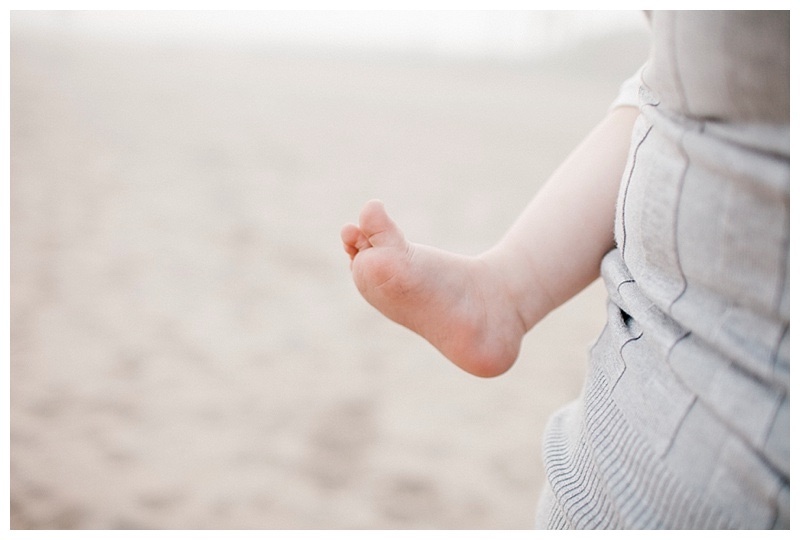 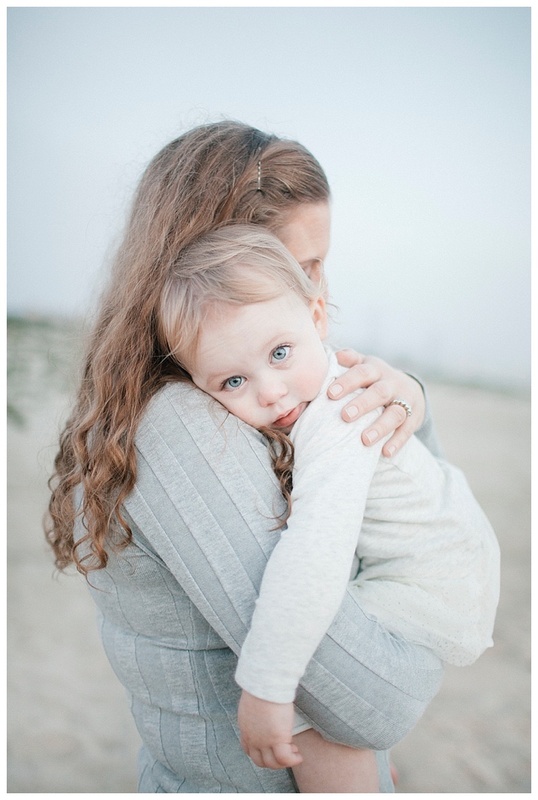 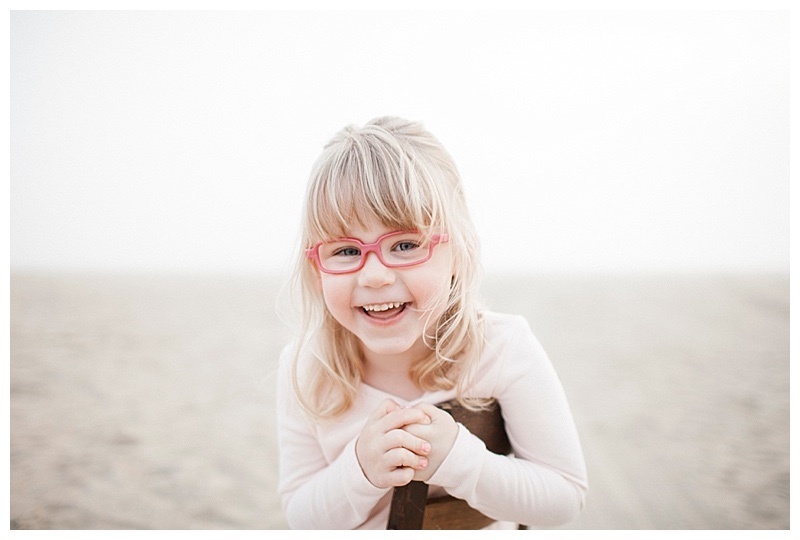 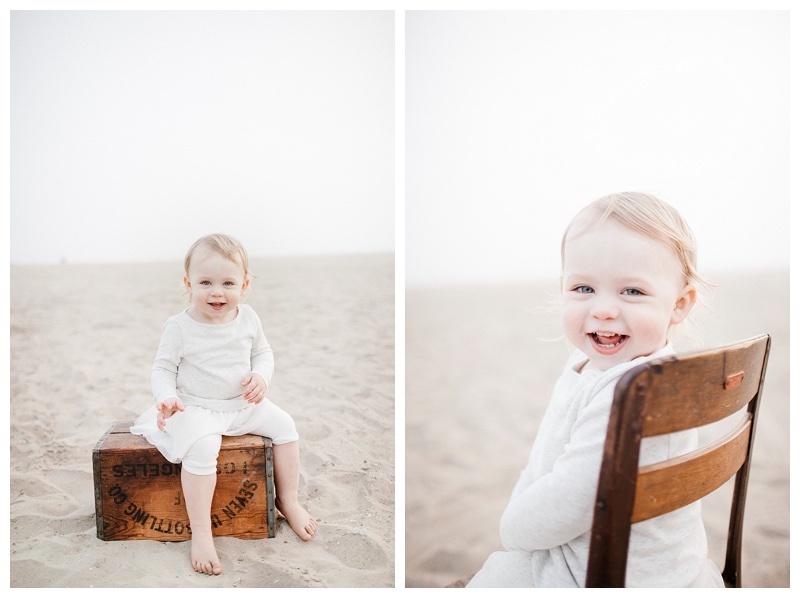 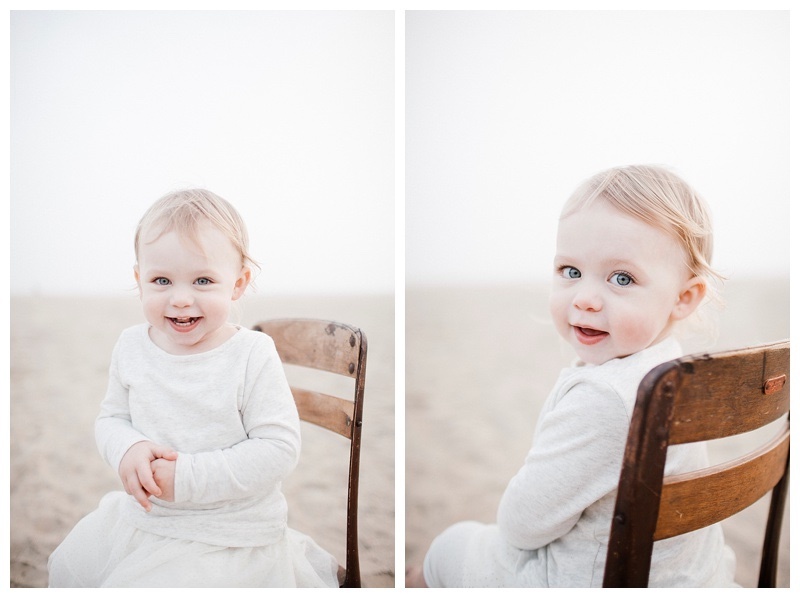 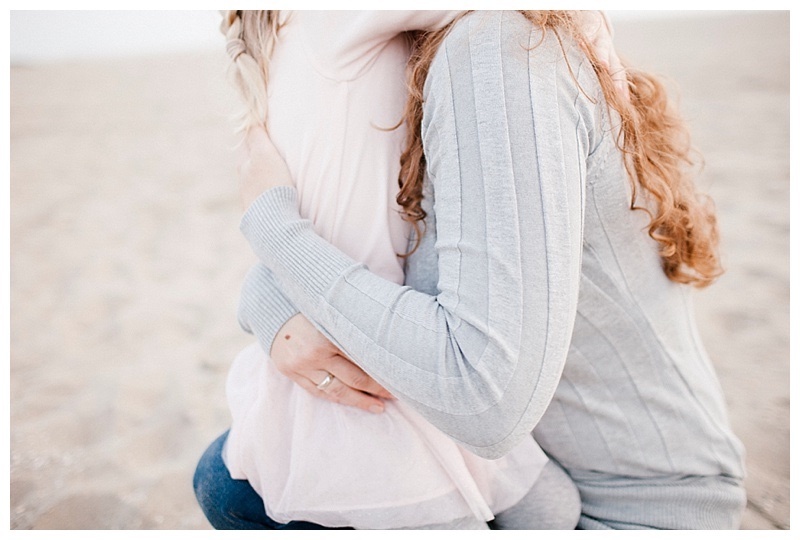 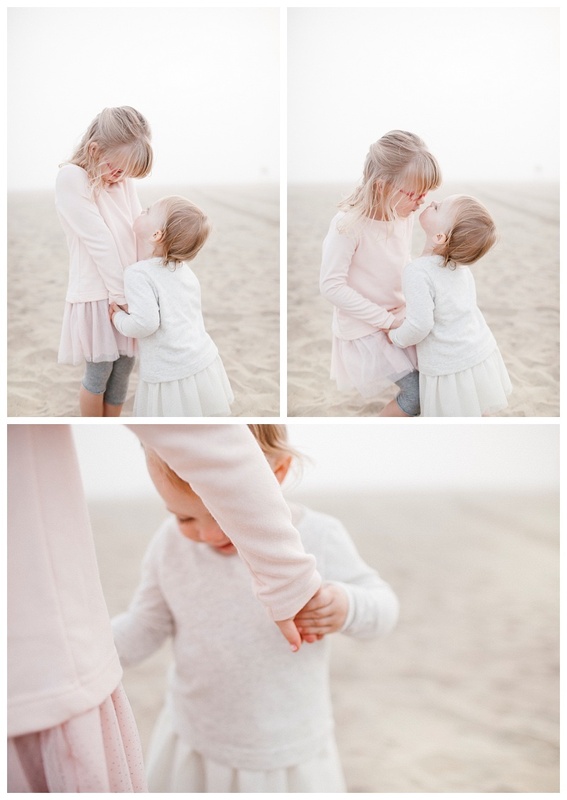 This day was particullary extra foggy on the beach, but it really brought a special feel to this beach family photoshoot in Orange County, and the pictures turned out great! 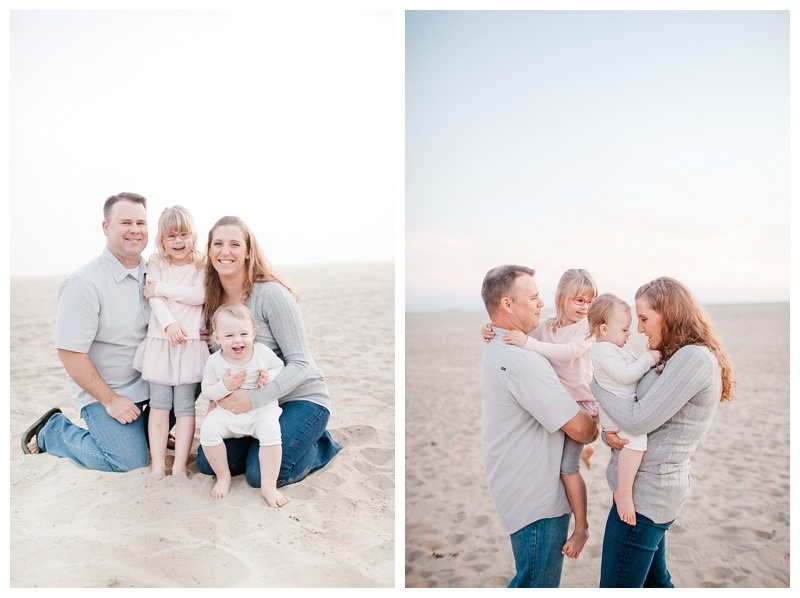 I seem to spend most my time doing family and maternity photography in Los Angeles, so it was a good change of pace heading down the street to Seal Beach! 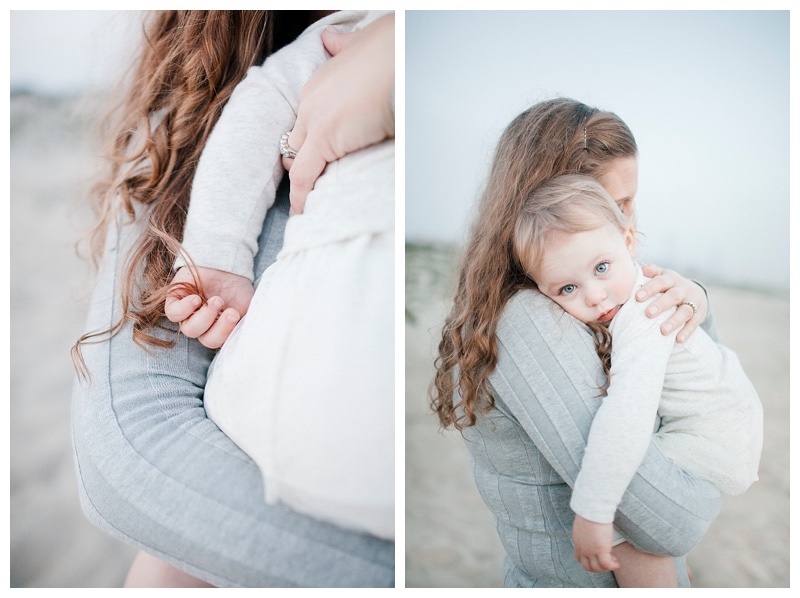 Here are some highlights from the session.